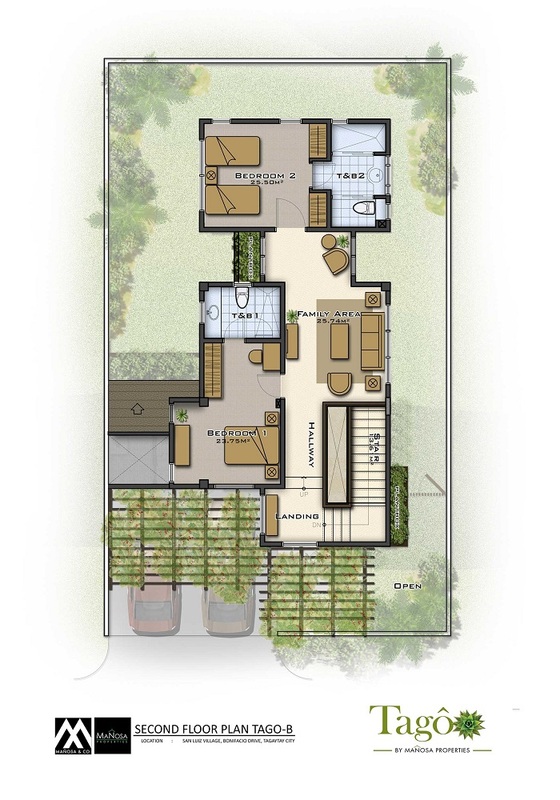 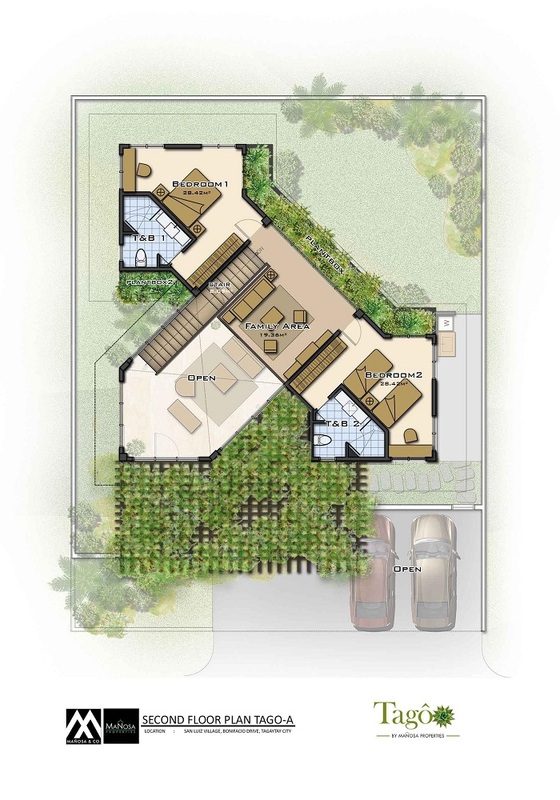 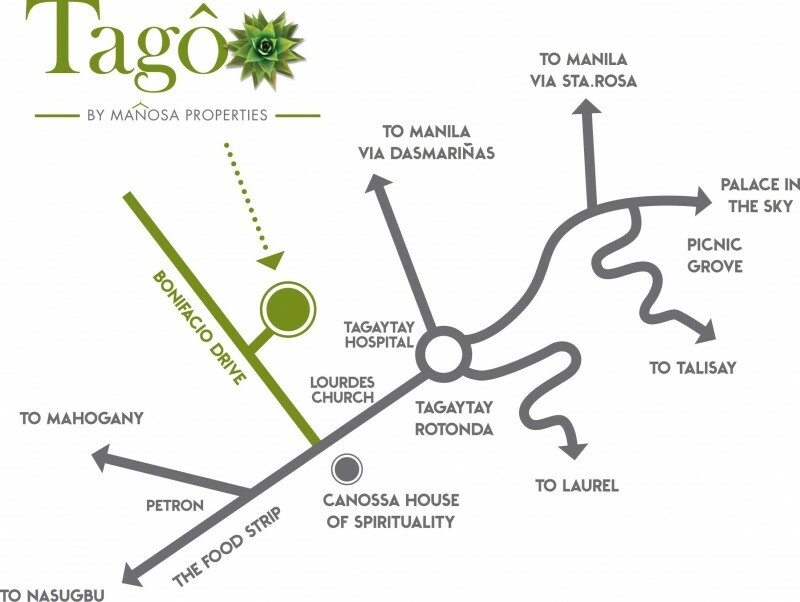 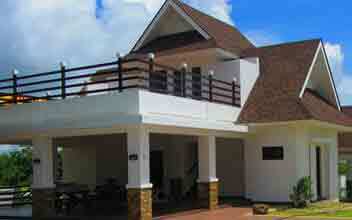 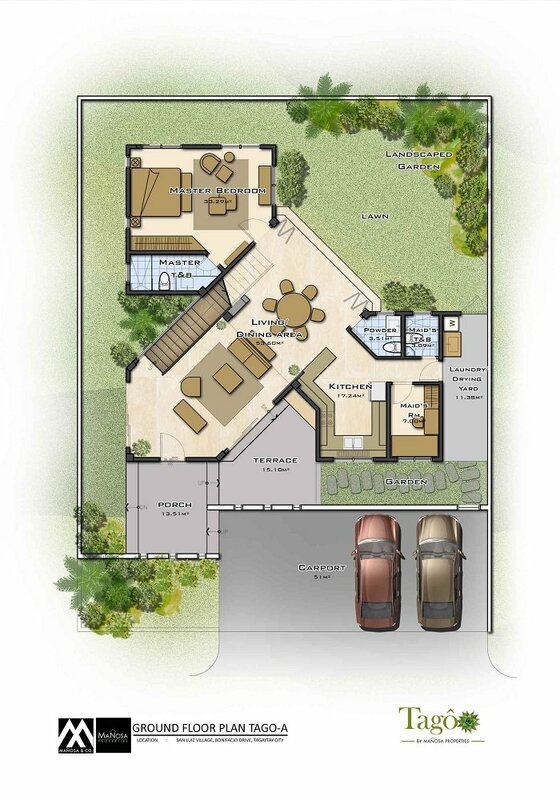 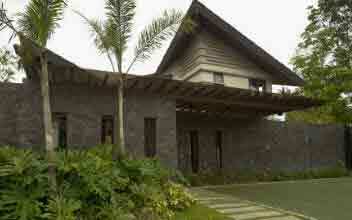 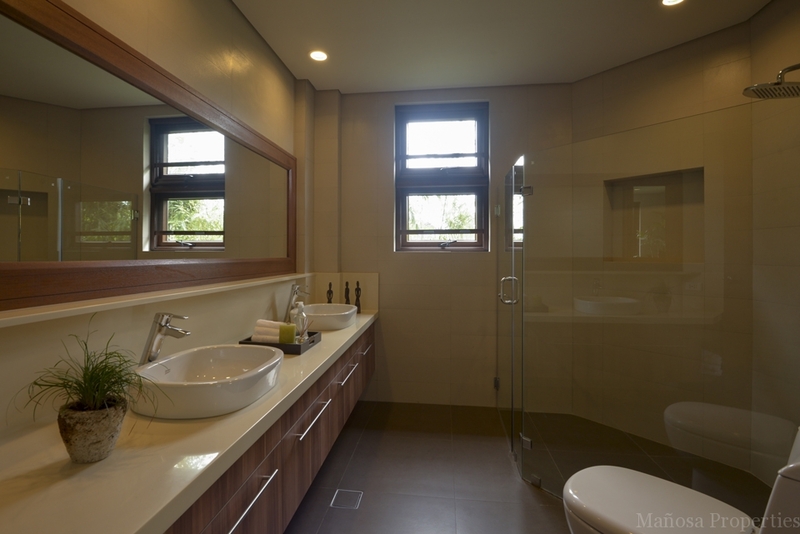 Tago is a secluded residential property developed by the Manosa Properties in the city of Tagaytay. 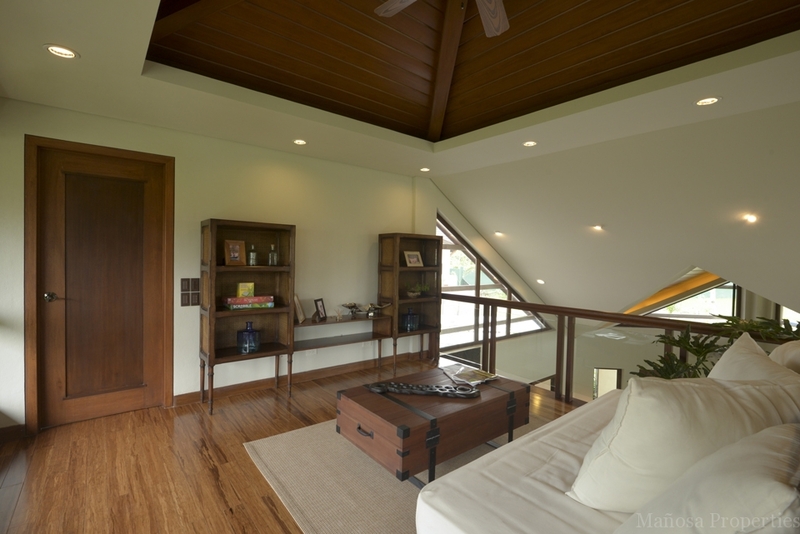 The name "Tago" is literarily translated as "hidden," a perfect description for this secluded and exclusive residential property with full living space and natural surrounding. 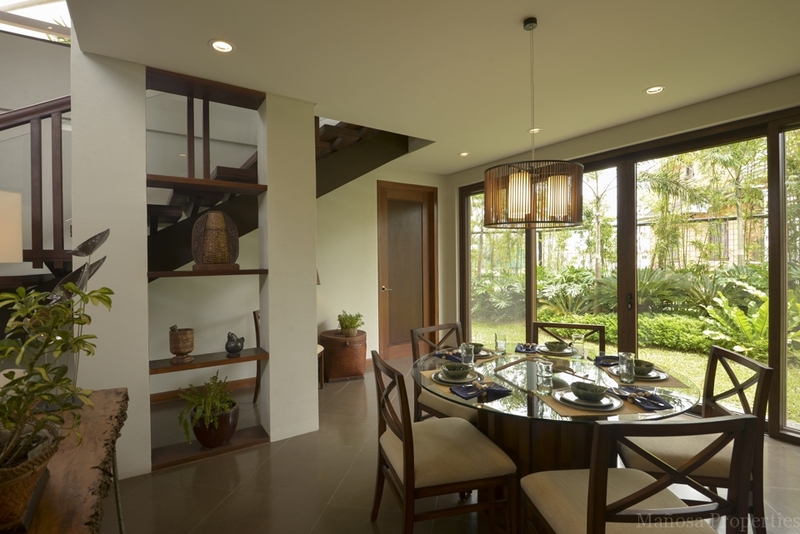 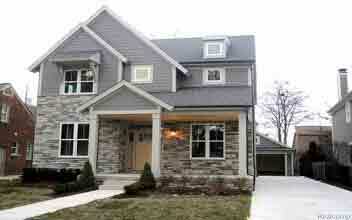 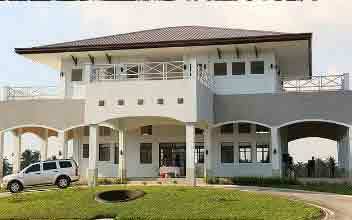 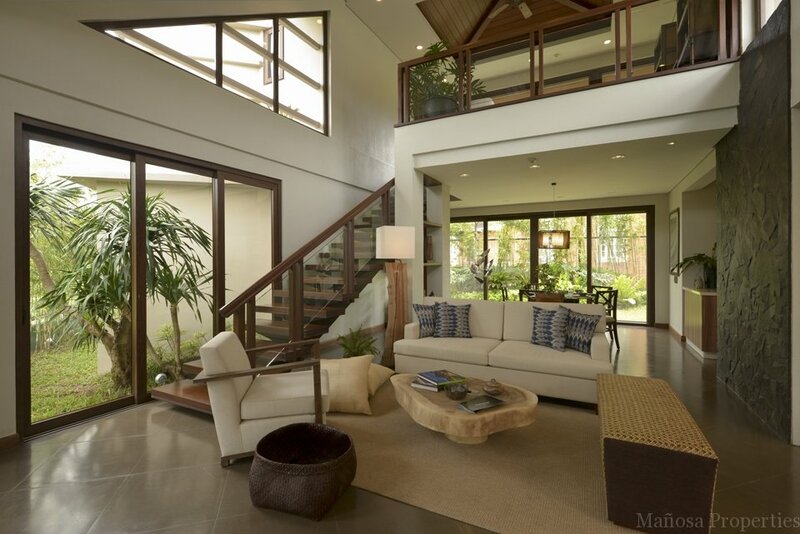 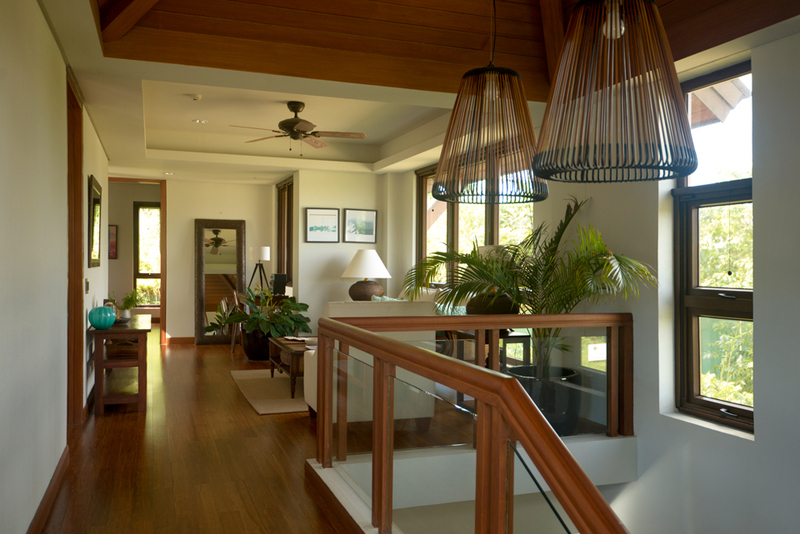 The development offers a classic Filipino home with a modern contemporary touch. 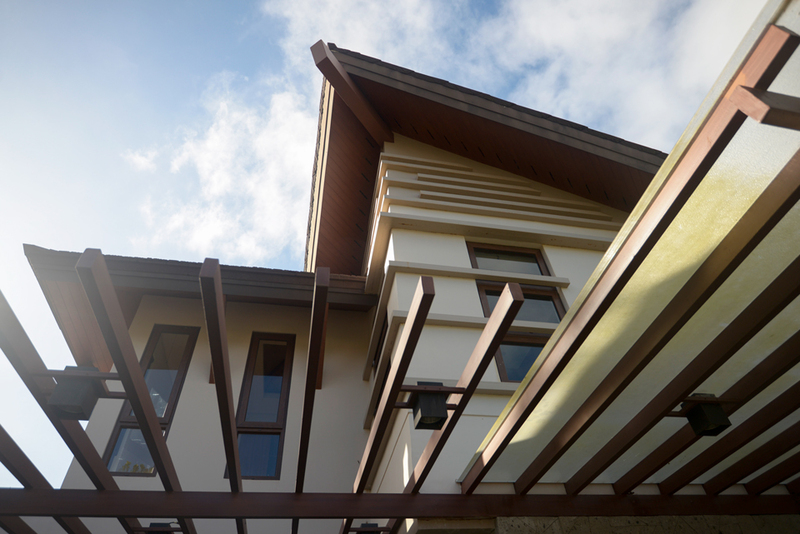 The developer is one of the best when it comes to building homes that reflect the culture and architecture of the Filipino. 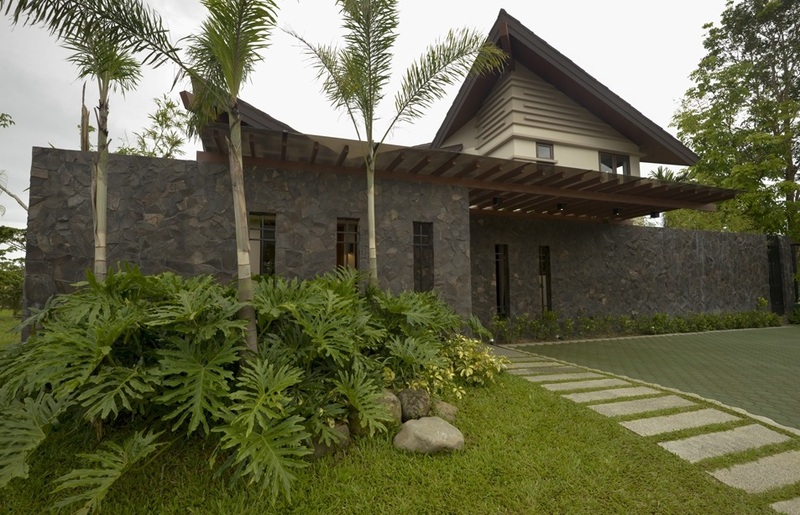 The development is within the hilly terrain and clouds in the outskirts of Tagaytay with one of the best climate that can be offered in the Philippines. 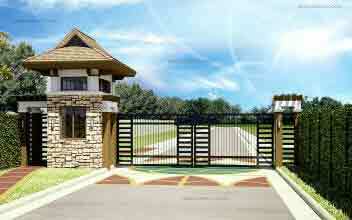 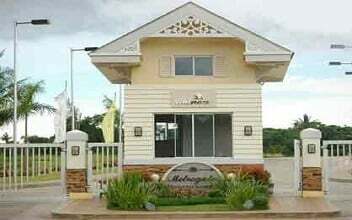 Tago is strategically located along the Bonifacio drive in the North Silang Junction in Tagaytay. 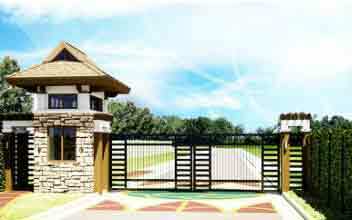 The development is 300 meters to the Aguinaldo Highway, a major thoroughfare that connects the Metro Manila to Tagaytay and other parts of the CALABARZON region. 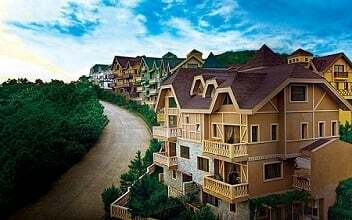 It is also just and an hour drives from Manila through the South Luzon Expressway. 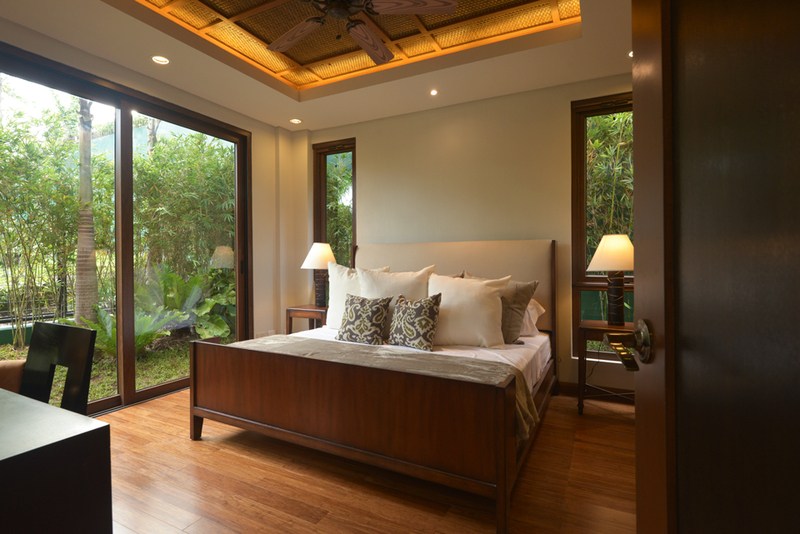 The area also has different critical establishment around it including schools, hospitals, malls, and various commercial establishments. 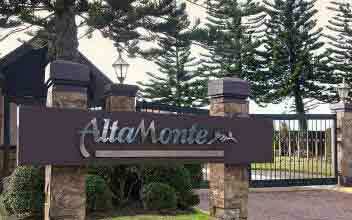 Some of them include Robinsons Summit Ridge, Savemore Tagaytay, Tagaytay Medical Center, and Nurture Spa Tagaytay. 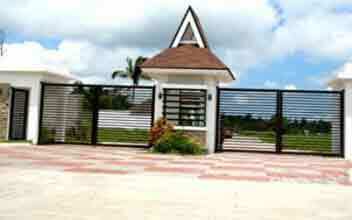 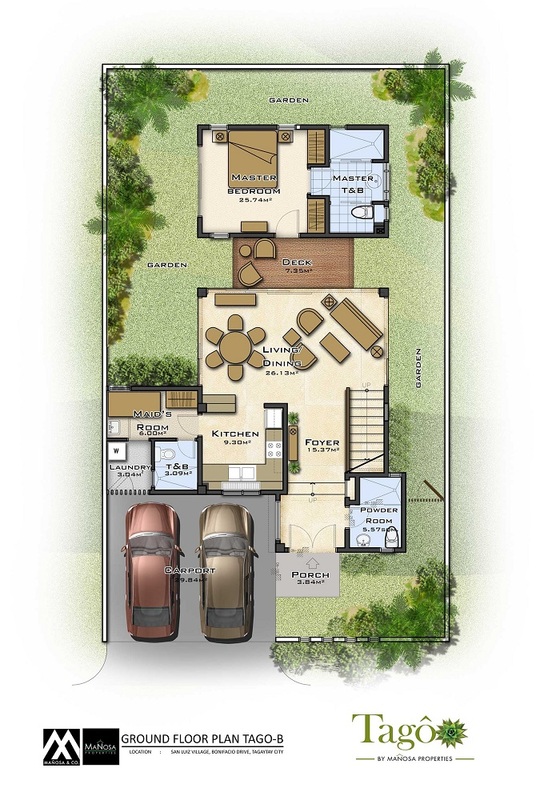 Tago offers a House and Lot unit with two unique models namely Ara-al Home and Adobe Home. 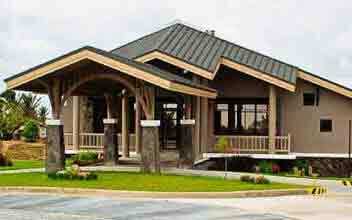 There are 39 Adobe House models and 13 Ara-al models with both being indigenous houses with open plan designs. 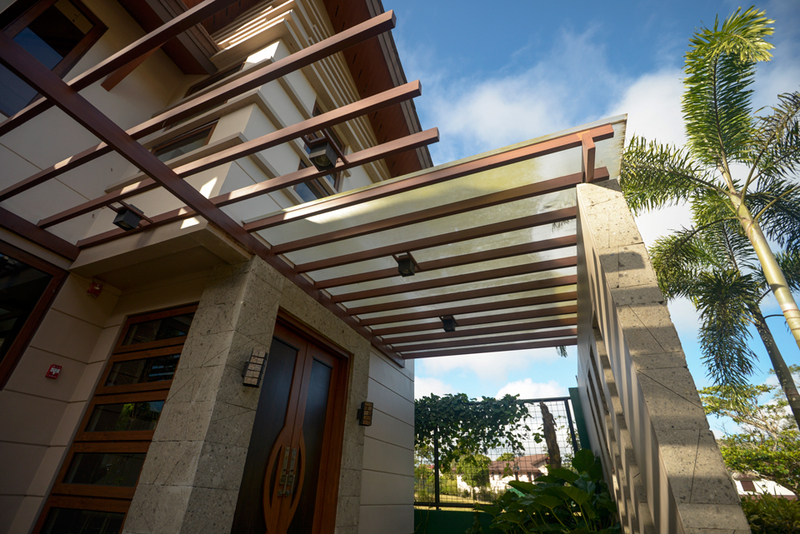 Ara-al Home has an area of 307 SQM and a final price of Php 26M while Adobe Home has an area of 224 SQM and a final price of Php 18.5M.